The Michigan High School Soccer Coaches Association currently offers two $500.00 merit scholarships. The Larry Kuzniar Scholarship Awards were created in 2001 to honor Larry Kuzniar who served as the association’s Secretary and Treasurer for almost 20 years. Larry was instrumental in the organizational and financial success of the association in its founding years. He also was a great ambassador of our sport; a champion for the youth of our schools; and, a believer in the student-athlete. His sudden passing left a large role to fill in our organization. This scholarship award is announced at the end of the school year and before commencement to two high school soccer players who, through an application process, demonstrate that their commitment to education, soccer and the community reflect Larry’s values. Applicants should pay particular attention to inform the scholarship committee about their activity in soccer off the field as well as on the field. Larry demonstrated to us all that soccer was a game that taught us about life and what we received from playing the game should be given back to the community in which we live. 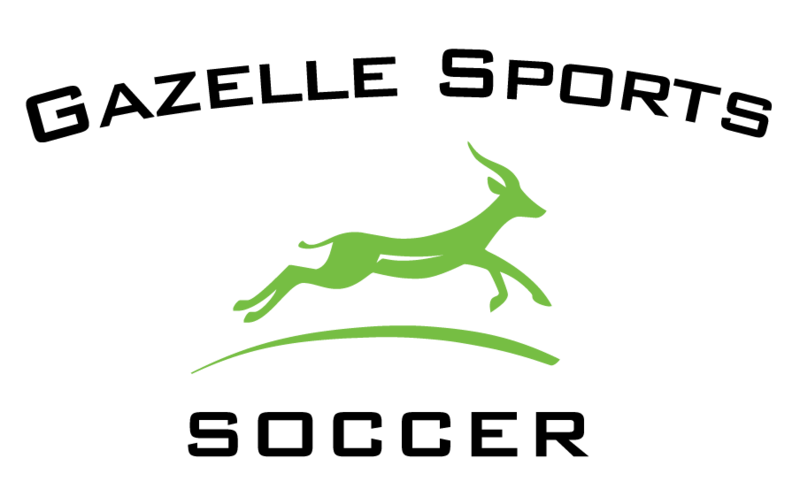 The Larry Kuzniar Scholarship is proudly sponsored by Gazelle Sports. Applications for the scholarship will be received beginning April 1 and will be formally awarded at the Spring Banquet of the applicants senior year and must be received no later than April 15.